There are too many downright untrustworthy and unfaithful schemes on the internet these days. Even when something looks professional and 100% legit, it could be the biggest ponzi scheme on the planet. That’s why you should never trust something upon first glance. That’s how they lure you into their scams, with their professional looking websites, false claims and straight up lies. In this Slice the Pie review I will provide you with everything you need to know about this system, how much money you can make and whether it’s a scam or good opportunity to get yourself into. Not Enough Pay For The Time Invested! You can definitely make money with Slice the Pie, however, it’s not going to be a hell of a lot and you need good grammar and spelling to make a decent income. 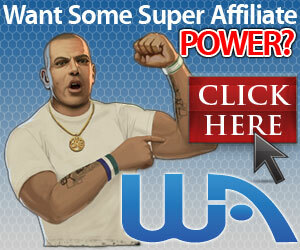 You’ll be lucky to make $4 after a couple hours on the website and that’s on a good day! But other than that, they have a decent referral system and they pay through PayPal which is an easy way of receiving your earnings. Slice the Pie claim they are the biggest paid review site on the internet and that you’ll earn money every time you leave a review. The reviews you leave will help artists, brands and big companies make better decisions to suit the needs of the people. They also claim that the better, longer and more in-depth your review is, the more you will get paid for it. At the time of writing this article, there is 38 million reviews submitted and a total of 4.5 million dollars paid out to reviewers! According to their about page, it launched back in 2007 mostly to identify the best up and coming artists in the world. However, they expanded really quickly and now have the most trust and reputation to help major US record labels and independent artists. In 2015 they used their trust and reputation to expand to other categories such as: fashion, mobile phone accessories and much more. 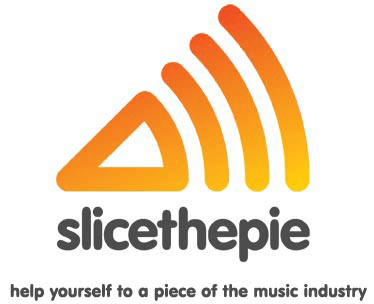 Slice the Pie is a website that allows aspiring musicians to receive feedback, ratings and reviews on their music. 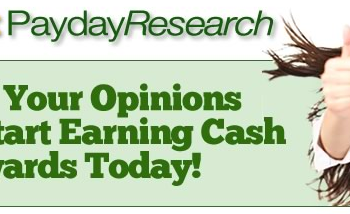 This is where you come in and earn money by voicing your opinion. You are a “scout”, and your job is to leave an in-depth review on the music in which artists put up for critique. The artist with the top rated song will get showcased and the chance to gain support from the scouts. What I like is that you can’t see WHO the artist is or the name of the track, as this will stop you giving your friends a good review just for the fun of it. Making money with Slice the Pie all depends on how well you write your review. With every review you create, you are given a star rating on how in-depth you are. You will get 90 seconds to leave your thoughts on the song. One trick I have found is to start writing your review as soon as the song starts playing. Write down what you think about the lyrics, the beat, harmonies, instruments, etc. ALWAYS use correct grammar and spelling and write at least 100 words. People have reported that if you implement these tricks, the algorithm will love you and you will gain a 5-star rating almost every time. And of course, 5-star ratings give you the most money! Yes, an algorithm determines your star rating, it is not manually done by a person. So to make the most money with Slice the Pie, be in-depth with your review, write a lot in the 90 seconds you’re listening to the song and you will stand out from everyone who are just writing 10 words! How Much Money Can You Make With Slice the Pie? Now keep in mind that I am completely unbiased here and something that sticks out to me a lot is that scouts just aren’t making that much money. There are reports of people taking time with reviews and working for hours per day and only making around $1 per hour. But realistically, if you implement the tips I mentioned above, you could make more than $1 per hour. You could maybe ramp it up to around $2-4 if you’re a fast typist and keep your reviews in-depth. But other than that, don’t expect to make whopping numbers because that’s not going to happen reviewing music. One thing I quite like about Slice the Pie is their referral program. 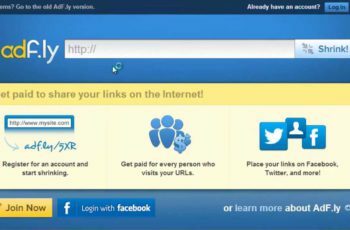 If you invite someone through your link, you will get paid with every review they complete. Now the cut you get I am unsure of, however, their earnings will not change at all and you’ll receive money for their work. This is a good way of earning passive income, just don’t expect to make a killing through it. 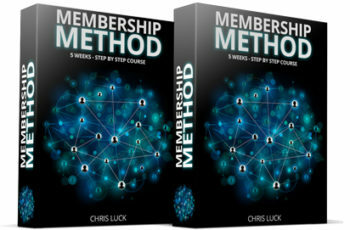 And of course the only way to get a lot of referrals is if you have a big social media following or website/blog with visitors that are interested in making money. It all sounds good in theory, but the hard part is getting referrals that will actually stay active. But the opportunity is there if you have a lot of loyal followers willing to make money listening to music. 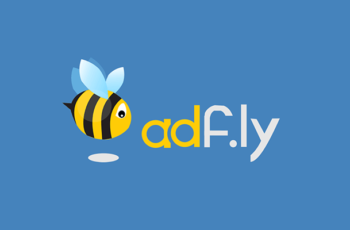 Signing up can be done on their official website and is completely free to join and use. All you need to sign up is a few basic details about yourself, to confirm your email address and then you can begin reviewing music and making money. Payments are sent through PayPal and the minimum payout is $10. Slice the Pie is not a scam and have been known to pay their members for their efforts. However, that’s not the problem I have, the problem is that you’re working for a long time and not receiving much compensation for your work. You’re basically providing your VALUABLE opinion on music that artists can use to make a lot of money off of, and paying you literally cents. The maximum you can gain for a 90 second song is 22 cents, if that. And that’s only if you manage to write a good review within those 90 seconds otherwise you’ll receive even lower earnings than that! Most people that try out Slice the Pie are receiving an average of 10 cents per review. You could be spending that time building something more sustainable, long-term and more passive, which I’ll get into below. But no, Slice the Pie is not a scam and they do pay you for your work. If you’re wanting more than $3 for spending hours of your time, stay away from Slice the Pie because that’s all you’re going to get. What I recommend will actually make you hundreds of dollars per day, IF you’re willing to put in the work to make it happen. I am not promising you a million dollars over night or a thousands dollars in the next couple of days, but I am offering an opportunity to live life on your own terms. And in this day and age that is getting more attainable with the help of the internet. More and more people are working from home full-time and I think you should be the next person to jump on the wagon. Don’t settle for pennies my friend, lets do great things while we’re here! Well you’ve probably heard enough of my rambling and want to get started with my #1 recommendation. Have you tried Slice the Pie yourself? Hey Brandon, awesome post. I used to have an account with Slicethepie, but it got to a point where I didn’t see much return on my investment and didn’t really bother with the site or the work as a whole. I want to go on record as saying that your review was spot on and despite the fact that it is not a scam, it just wasn’t worth the time by no means. Great job! Thank you for sharing your experiences with us RJ. I’m sure my readers will find what you say very useful! Thanks for your detailed review of slice the pie Program. 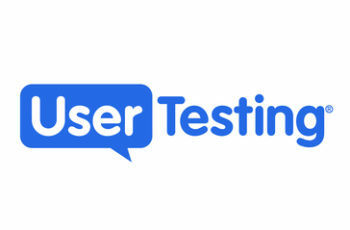 From my own assessment I don’t think it is a very good program that will benefit its users. In the long run, it may not necessarily be a scam but still its model is not favorable to its members. There are other options that guarantee you more successes that correspond with the amount of work done on time spent. You spend way too much time reviewing music and not receiving much compensation for your efforts. I’ve actually found survey sites that offer more money than Slice the Pie. This review is convincing enough to say that Slice Pie is not a scam. But I realized and if I am correct, slice the pie is good for people with musical background, song writers poets and writer and may be journalist. That’s my opinion. It is true that we do not have to trust any scheme at the first glance. I would encourage anyone who would like to try out slice the pie, can do so if you are a music lover but don’t get into it too quick. Great review. Oh yes, most definitely MONDOS. There are a lot of people saying if you have a good musical background you will find it more interesting and you’ll be able to stick to it more easily because it’s your passion, you’re not just in it for the money. Slice the pie is more for people who don’t want to make money and they just want to listen music and write what they think about it, because if people want to make money usually look for a better deal. Slice the pie is working for free and wasting time is like filling up surveys. Can you write as many review you want or it has a limit? Thank you for sharing this review about slice the pie. Hey GVporras, you won’t exactly ‘be working for free’ because you do receive money for your efforts, it just isn’t that much. And yes, you can write as many reviews as you want and you won’t run out of work because there’s so much available.